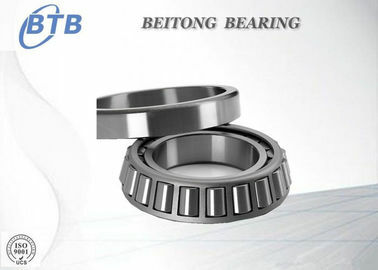 Tapered roller bearing type belongs to the separation of bearings. 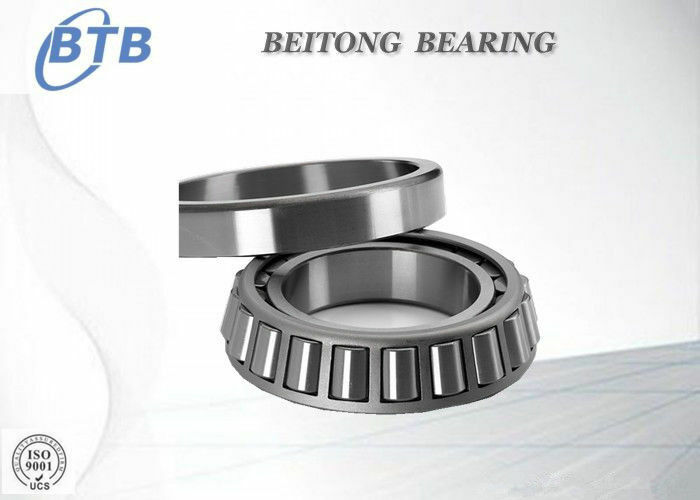 Single row tapered roller bearings can take radial load and a single direction axial load. 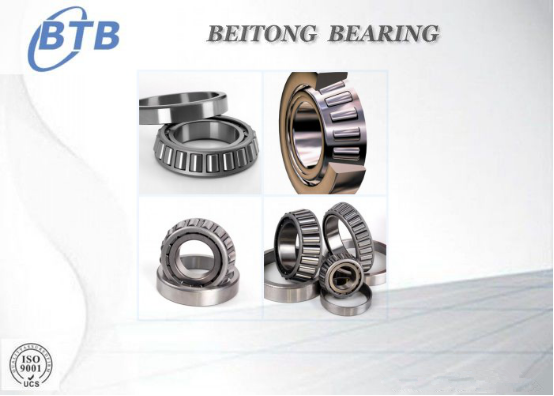 While tapered roller bearing carry radial load , it will cause a axial component .This is the reason why it needs other bearing which can bear axial load from the opposite direction to balance. 4. 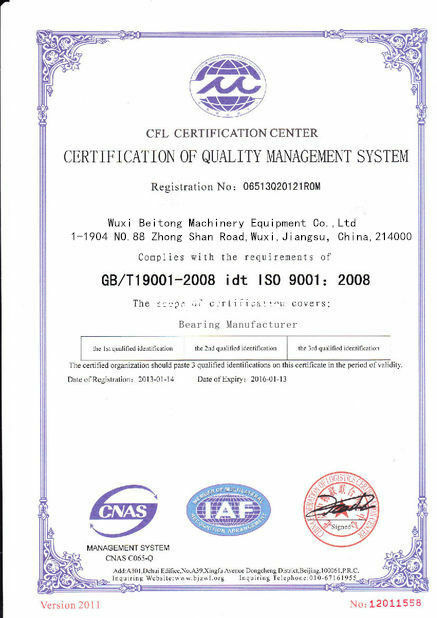 Visit customers regularly and feedback their rational suggestions and requirements to company.